We know the ladies like gear as much as the next guy. That said, the cute factor is on the mind of many when choosing stuff for their everyday lives. Much like our Men's Lifestyle selections, this is a list of Women's gear that blurs the lines between gear and glamorous. On the tail end of Winter, you may be able to snag a couple of these items at end-of-season prices, talk about win-win. Winter head-wear has long been dominated by the pom pom topped stocking cap. 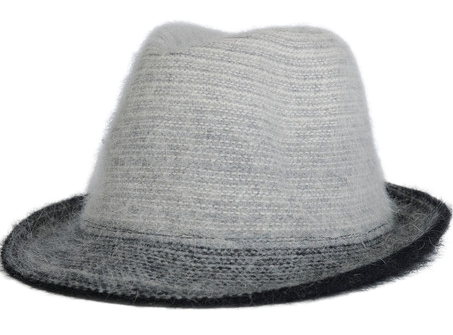 This fedora delivers real warmth without sacrificing anything in the style department. The slightly fuzzy appearance gives it a more casual feel, while still amping up the style factor. Made from a blend of Angora and Wool you get the thermal protection you are looking for but the knit sweatband inside means your head never gets itchy. There is something familiar about these boots at first glance, but that is where it ends. These are some seriously bomber boots from Helly and they are ready for Mother Nature's worst. The somewhat classic styling has a number of modern touches that can't help but get you noticed. 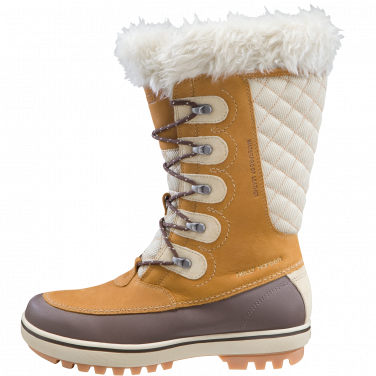 The quilted fabric back panel and faux fur trim prove that these aren't your grandma's stompers. They are waterproof and insulated for sub-zero temps, so you don't need to sacrifice warmth for style. Throw in Helly Grip outsoles and you are as sure footed as a billy goat even on the slickest pavement. With warmer weather on the horizon, getting a new pair of sandals is a pleasant diversion. 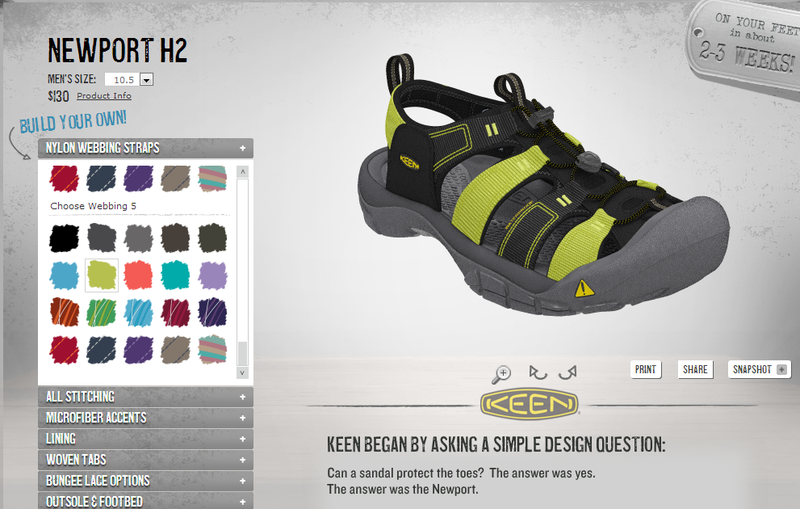 Hop on over to KEEN's new custom website and kill a couple hours building Your perfect pair of Newport H2's, their flagship all terrain sandal. Tinker with webbing, stitching, microfiber accents, lining, laces and outsole options until you can't see straight. What you end up with is a tried and true sandal that's uniquely YOU. The people at Mountain Hardwear just get it. 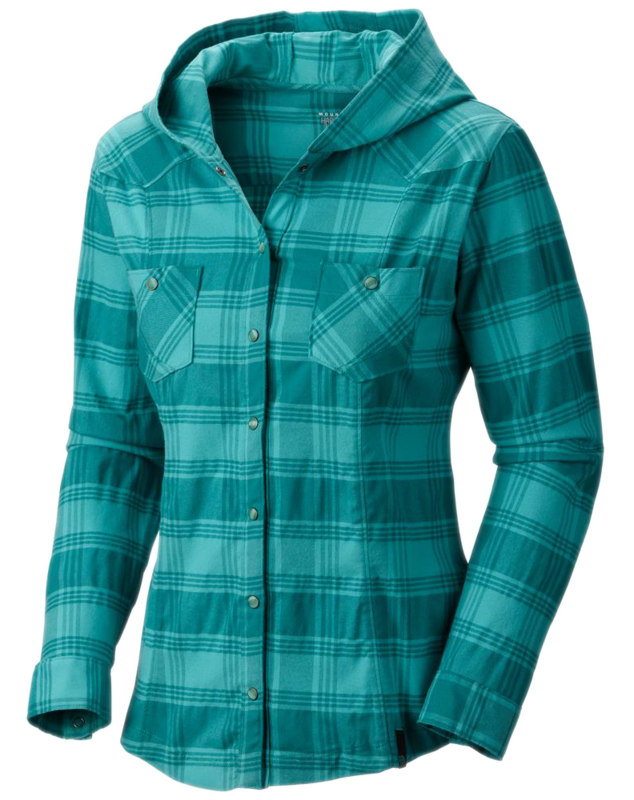 This flannel is like the super hero of outdoor apparel; Clark Kent while running around town but Superman on the trail. Built for climbing, the stretch fabric lets you contort your body any way you need to without getting in your way. Snap closures let you throw it on or rip it off in no time flat. The generous hood provides sun and precip protection and will still fit under your helmet when the need arises. 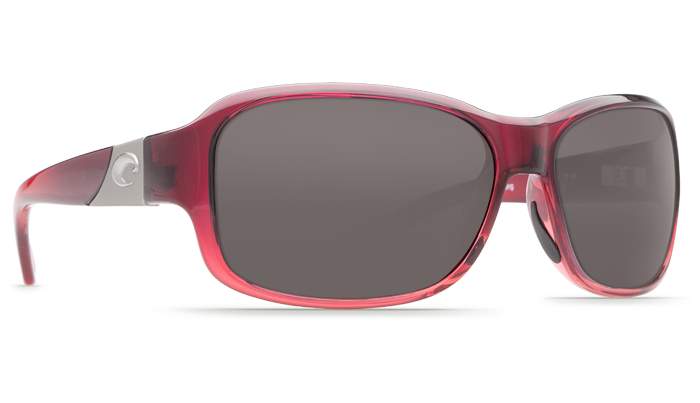 Available in 5 colors, you can easily grab one that will compliment your ensemble, whether it's for an afternoon of kid shuttling or a weekend at the crag. We love socks, and wool socks in particular. Farm to Feet adds in another factor we love to see; 100% Made in the USA! Literally, every step in the process is based here in the US. The sheep that grow the Merino wool eat grass in the fields of Wyoming, and the Nylon and Spandex are made here in here, not some factory in China. Manufacturing of the yarn and eventually the socks themselves happens in the Carolina's. 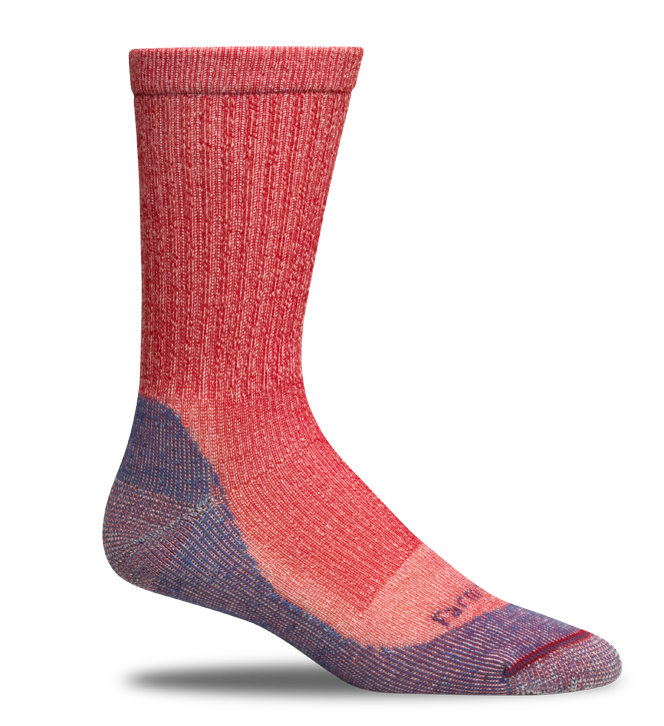 In the end, you get great looking, incredibly well fitting, and fashion conscious sock that stack up to any wool sock on the market (no matter how Smart they are). Available in 18 styles and countless colorways.